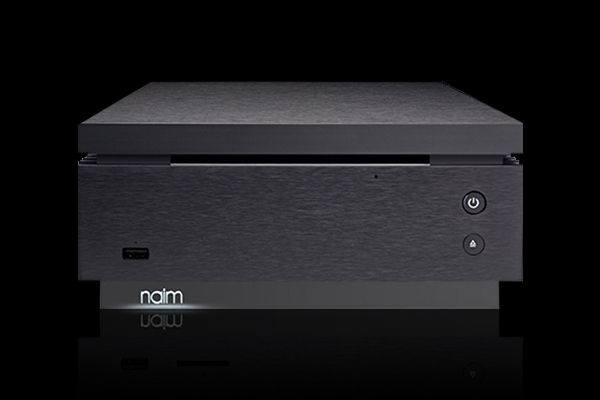 New – every new Naim Core purchased from Basil Audio now includes a free, pre-installed and tested Seagate Pipeline/Video 2TB hard disk as recommended by Naim. Uniti Core represents the essence of digital music. 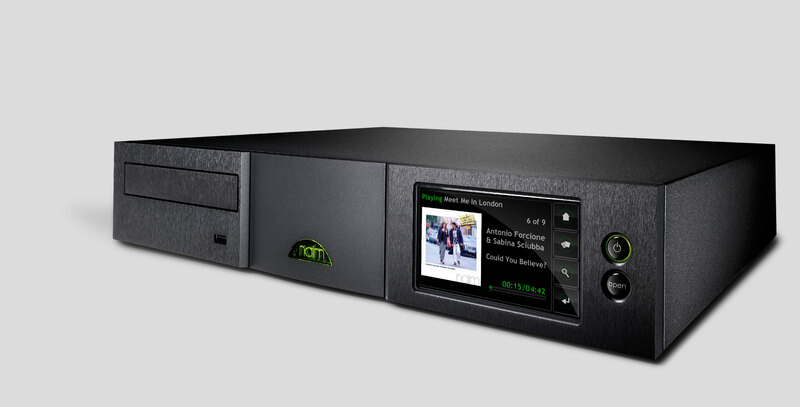 It is a seriously powerful machine that will allow you to rip your entire CD collection, store up to 100,000 tracks, serve files to Uniti all-in-one players or other Naim streamers and create a back-up for all of your music. 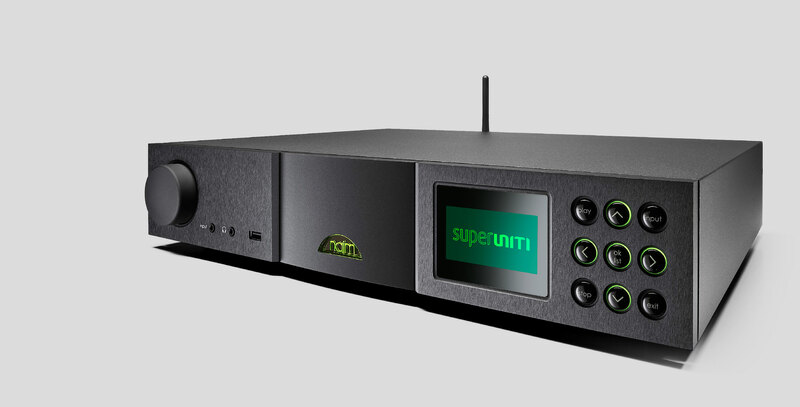 You can also use Uniti Core as a standalone digital source – simply connect it to a digital-to-analogue converter or an amplifier with digital inputs and control playback via the Naim app. Uniti Core is a fuss-free, no-compromise solution to ripping, storing, cataloguing and playing your entire music collection. Uniti Core offers infinite possibilities, however you want to listen to your music. Serve your music to as many as 12 Uniti all-in-one players or other Naim streamers with up to 32 bits/384 kHz. Uniti Core will scan the network for shared audio files, including your iTunes library. Create bit-perfect copies of your CDs, store them internally or to a USB-connected storage device and play them back via Uniti Core (external DAC or digital-input amplifier required). Connect your external DAC or digital-input amplifier to the precisely timed, re-clocked transformer-isolated S/PDIF output on the rear panel. You can choose to fit an HDD (Hard-Disk Drive) or SSD (Solid-State Drive) with a capacity of up to 8 TB – enough space for 100,000 tracks. Alternatively, you can connect an external NAS (Network-Attached Storage) or a USB-connected storage device. NAS and USB storage can also be used as back-up locations. 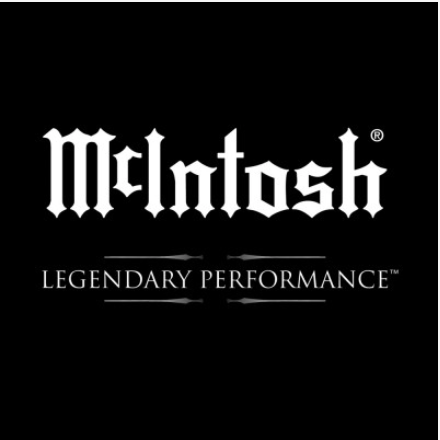 Supports a broad range of music formats including WAV, FLAC, DSD, Apple Lossless, AIFF, AAC, Windows Media-formatted files, Ogg Vorbis and MP3. Update your system at the touch of a button via the Naim app. The compact, yet powerful Uniti Core is the perfect hub for your digital music collection. 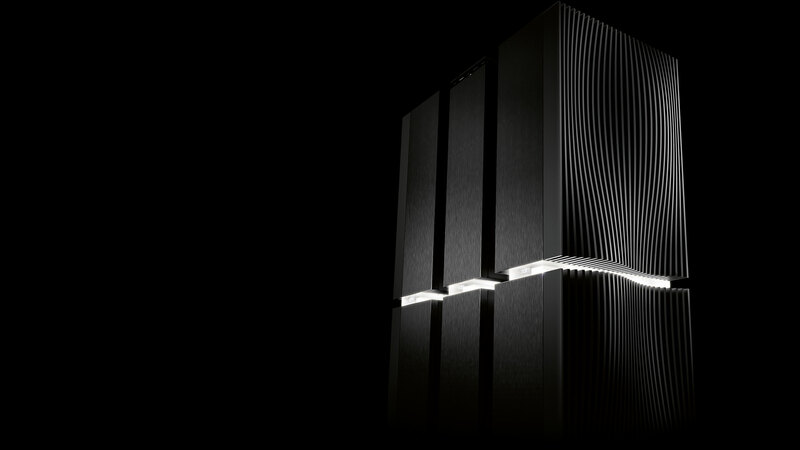 Every element of this dedicated music server – from the customised operating system, the enhanced ripping engine and the linear power supply to the low-vibration aluminium casework – has been engineered to deliver consistent, reliable performance and highest sound quality. Advanced Ethernet technology means that Uniti Core simply will not buckle under stress, enabling UPnP™ players on the network or a connected DAC to perform at their best. The new intuitive Naim app gives you effortless control over individual or multiple Uniti products. You can access all of your music, including ripped CDs and playlists, or explore artist discographies and biographies. Furthermore, you can now update your system with a single tap. The new app also allows you to control Uniti Core and Naim streaming products. Available for iOS, Android coming soon. 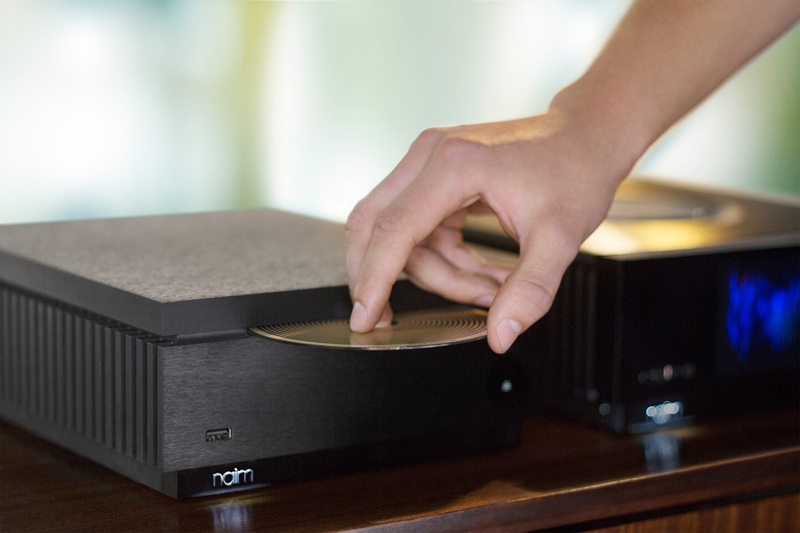 Whatever the source, Naim’s revolutionary new Uniti players combine seamless digital technology with analogue soul for a sound that’s unmistakably Naim. 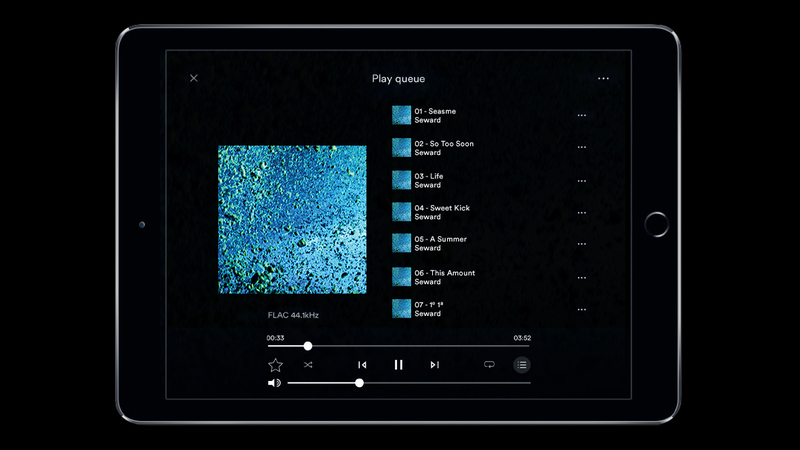 Play, stream, rip and store entire music collections in flawless high-resolution. 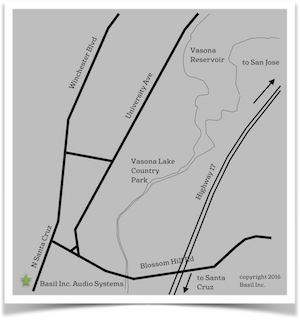 Then use our custom-designed software to bring out every note of your music with true high-fidelity sound. New Uniti also gives you the option to sync up to six Uniti systems or other Naim streamers and play music from any source in multiple rooms simultaneously. Or play different music in every room. Updates Update your system wirelessly via the Naim app. 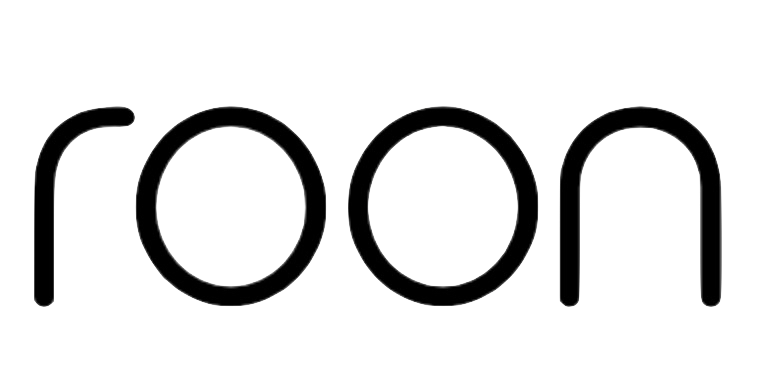 Multiroom Serve up to 12 network-connected players via UPnP™. Storage Store up to 100,000 tracks to internal (HDD or SSD – up to 8TB) or external Network Attached Storage or USB-connected storage and serve to a network-connected player. CD Ripping Create bit-perfect copies of your CDs, store them internally and play back (external DAC or digital input amplifier needed). 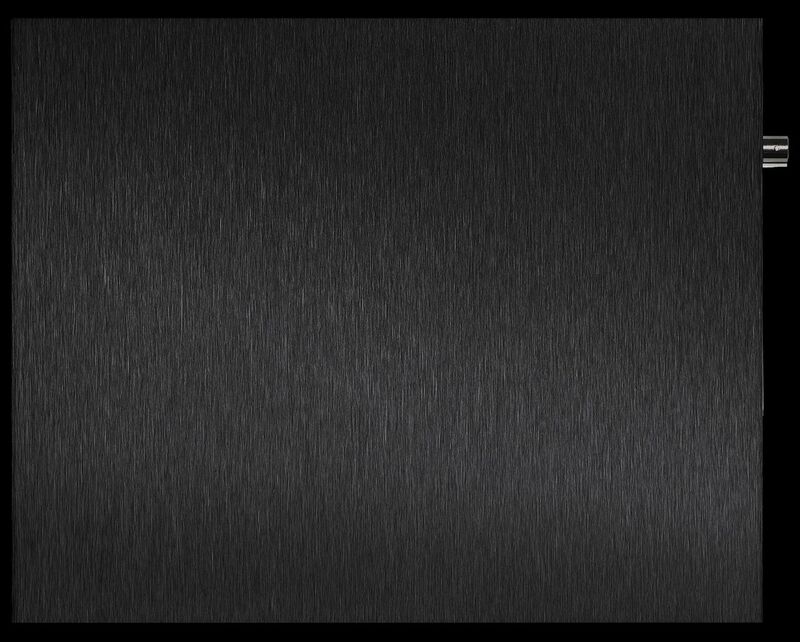 DSD – 64 and 128FsNotes: Gapless playback supported on all formats. All formats to 48kHz maximum over wireless network. Note: Power consumption will be increased with the addition of user fitted storage (typical increase of approximately 8W for an internal HDD, dependant on the specification of storage). Supplied with Power-Line Lite mains cable (UK only), standard mains cable (international markets), cleaning cloth, drive caddy screws, BNC to Phono Connector and quick start guide.